5 Healthy vegetable oil substitutes you should be using! You are here: Home / General Wellness / Are you looking for healthy vegetable oil substitutes? Here you go! 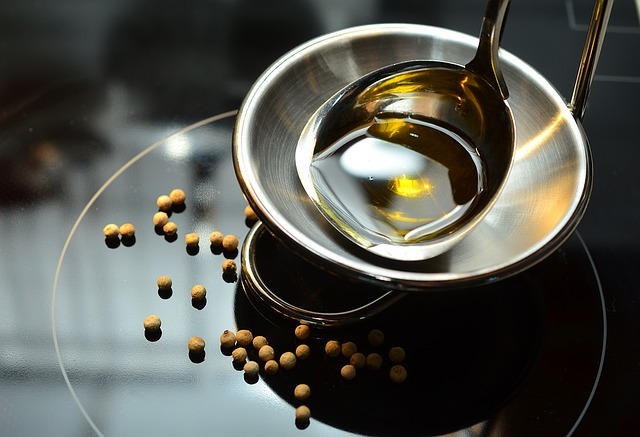 Baking, frying, sautéing, dressing, or marinating vegetable oils are always together with these processes, making your cooking light and delicious. But are you confident that they healthy? Debates and researches are still going on to support and oppose the effect of vegetable oils on health. But studies have proven the cooking oil you but from the shelves are chemical treated for refining and hydrogenated and lead to heart diseases or worse cancer. Not all the vegetable oils contain healthy poly-saturated or mono-saturated fat that add up good cholesterol in your body. So, do not use oil for cooking, at all. Come on, that’s not the way. There are many substitutes for vegetable oils that are even healthier. And this time, we are presenting the top 5 vegetable oil substitutes and what to do from which oil, simply saving precious your time you before you experiment with each substitute all by yourself. Can you substitute olive oil for vegetable oil? Of course, you can. But, not in the case of deep frying and baking. Olive oil is a fitting substitute with wholesome goodness. It reduces the chances of heart diseases and maintains blood sugar levels. But overheated, it is no more a nourishing choice and will do the reverse effect. Hence, it is not advised to do deep fries in it. Also, it has a very strong flavour and intense smell that limits its usage in baking and brownies. Otherwise, it’s perfect and you can use it pretty well everywhere, dressing, saucing, sautéing, mild frying vegetables as well as meat. Coconut oil is a wise choice and one of the best vegetable oil substitutes. It is very much stable with heat and you can do pretty much everything, baking, frying, sautéing, marinades and grilling. It contains mono-saturated fatty acids and helps in building good cholesterol in your body and reduces bad cholesterol build up. It is complete nourishment to your body and your skin and even your hair. It has special nutty aroma that smells great when you cook vegetables and meat. Sesame oil is much like coconut oil, stable with high heat and can thus be used in most of your recipes. It adds a beautiful flavour to your food, especially the vegetables and meat. It also has many health benefits; it takes care of your heart, helps muscles and bones. Matching your health needs and taste needs, sesame oil is one of the great vegetable oil substitutes. Flax seed oil has recently been gaining importance for its goodness, as researches are going on it. Flax seed oil relieves you of constipation, thus making much of your other physical problems away. But, once again, you cannot depend on it for frying and heat cooking. Just like olive oil, it goes opposite when heated at temperatures greater than its smoke point. Still, you can use it in dressings, marinades and just drizzle over your grilling to add a healthy sparkle in your food. And ultimately our final oil for vegetable oil substitutes is avocado oil, all made by pressing the avocado pulp. It supplies scores of anti-oxidants that help relieving your stress, maintains your blood pressure. It has also been proven that it helps a lot in reducing the risk of cancer. You can make use of for all purposes other than baking. 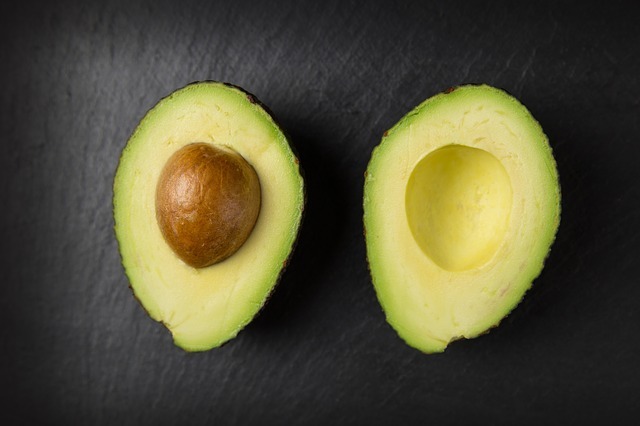 Avocado oil is not commonly found in stores very well and might be an albatross over your purse. But taking into account, its cost and health benefits, you can use it make dishes that won’t consume a lot of oil or mix it with some other suggested vegetable oil substitutes. You know already of butter and the kind of magic it does in baking, the delicious smell and the crisp texture it gives. Butter fat is far better than trans-fat found in chemical treated non-organic vegetable oils. Using applesauce or mashed bananas or any other mashed fruit pulp fills your muffins not only with love and sweetness but also with nutrition and goodness that usual oils do not do. The measurements are practically equal. You’ll have to use the same quantity as your vegetable oil. But sometimes the texture could be different. You’ll find your muffins made out of applesauce softer than what you would expect with vegetable oil. And taste may vary for different persons. 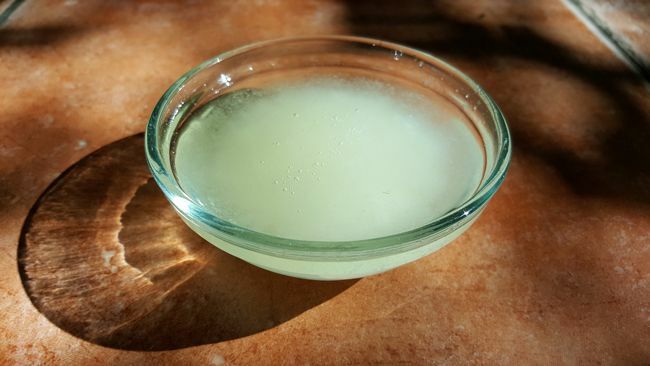 Sometimes you will feel a vanilla like or nutty flavor, if you use coconut oil. But this will add a taste, not spoil it. You have invited all your friends and you are going to use a vegetable oil substitute for the first time, will not be a good thing to do. Give a try by making a little quantity. You can also try mixing these substitutes of vegetable oils. Like you can mix one part of applesauce or banana mash with one part of butter or one part of avocado oil with some olive oil and flax seeds oil. Are you buying a correct vegetable oil substitute? This is very important. You can buy these oils from shelves in your nearer stores. But what about the originality of the oils? Say, olive oil. The olive oil you buy with a big hope of protecting your health might not really do that, because that one may possibly be a fake. Even at times, they will possibly do a reverse charm to your well being, since you are not used to it. You might get afraid of this reverse effect and keep yourself far away from these healthy substitutes once for all. Try buying these vegetable oil substitutes online from an organic vendor. This can ensure that you are substituting your age old vegetable oil with a worthy organic and pure one.